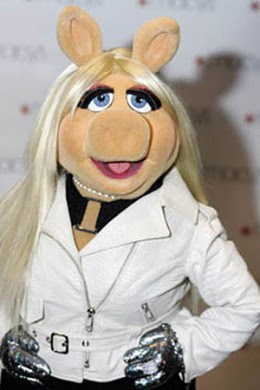 Love Miss Piggy....she is lookin hot here! SO excited for the H&M/Versace collaboration - so so excited!! Miss Piggy is my favorite!!! Great post!! Looooooove that video with Gaga for Viva Glam! I love Rachel Bilson outfit!! great round up! i can't wait to see her designs! already a big fan of stylemint and jewelmint. Great post. I love H&M.